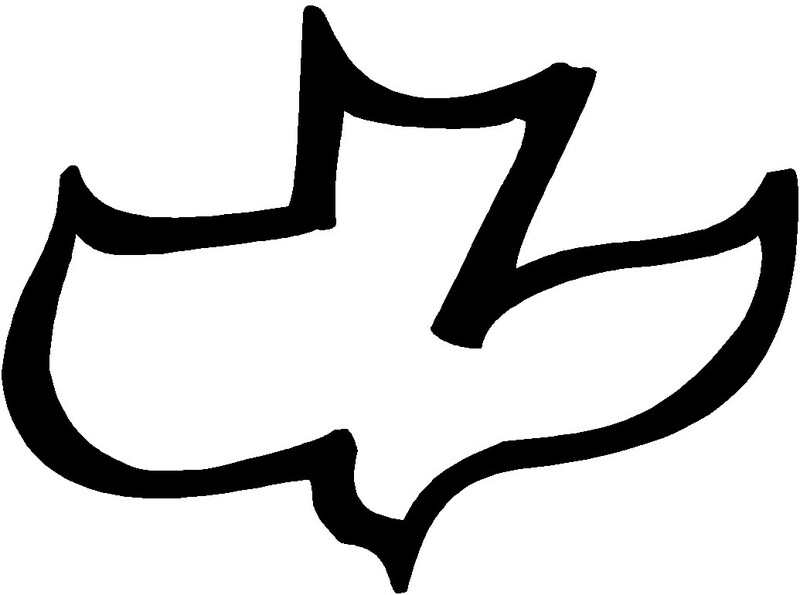 What is Calvary Chapel ? Calvary Chapel started as a non-denominational church located in Costa Mesa, CA in 1965 with a congregation of 25 members pastored by Chuck Smith. Calvary Chapel has grown to thousands of churches around the world. It’s organization includes: a media company which publishes Christian books and distributes recorded tracks all over the world, Radio station KWVE which broadcasts to all of Southern California, TV channel CSN which broadcasts God’s World all over the World, The Calvary Chapel Bible college located in Marietta, CA with over 20 global satellite campuses educating thousands in the Bible all over the World. What makes Calvary Chapel distinctive is the emphasis on Biblical verse-by-verse teaching. Many people believe in the gifts and ministry of the Holy Spirit, but do not have a strong emphasis in Biblical teaching or look to the Bible to help guide their experience with the Holy Spirit. Many do not have a strong emphasis on teaching the Word of God, but they don’t share the view that the gifts of the Holy Spirit are available and valid today. Pastor Ed Yeareck was called by God to minister after hearing Chuck Smiths Bible studies on Christian Radio on Arizona. After attending Calvary Chapel’s School of Ministry to learn the “nuts and bolts” of ministering a congregation, and praying where to go next. God led him to Michigan where Pastor Ed started Calvary Chapel in his living room with six congregation members. Pastor Ed ministered Calvary Grand Rapids until he and his wife sister Carol left for Arizona in 2012 passing the baton of ministering to the congregation to Pastor Randy Williamson. On Sunday mornings, we begin with a period of worship. The entire family worships together in the sanctuary; children are dismissed for Children’s ministry at the conclusion of worship, and before the announcements. 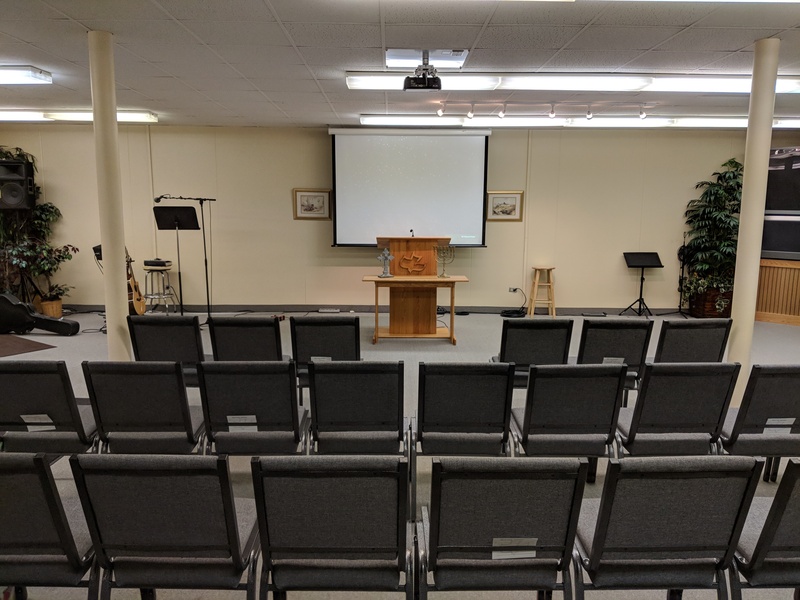 This is so that the children can be ministered to at a level they can receive, and to minimize distractions in the sanctuary during the Bible study. We teach expositionally, verse-by-verse through the entire Bible on Sunday mornings. After the Bible study, we will normally close in worship, and then enjoy a time of fellowship. Prayer can be requested (and is encouraged) at this time. Verse by verse teaching makes Calvary Chapel distinctive. We welcome you to fellowship with us and be a part of a body of believers committed to the truth and teaching of God’s Word. It is our sincere hope that our intimate worship services and in-depth Bible study will either bring you to a saving knowledge or a closer relationship with our LORD and Savior Jesus Christ. Pastor Randy and his wife Kathy married in May of 1972. They have 3 sons and 5 grand children. In August of 1972 Kathy came to Christ through the witness of her best friend Lauri; Randy came to Christ in November, 1972 after reading a tract Kathy left on a table. Soon after coming to Christ Randy and Kathy began attending a Bible Study that started to use Chuck Smith’s Bible Study tapes as the main form of teaching. In early 1973 they made a trip to California and met Chuck Smith, pastor of Calvary Chapel Costa Mesa (CCCM). 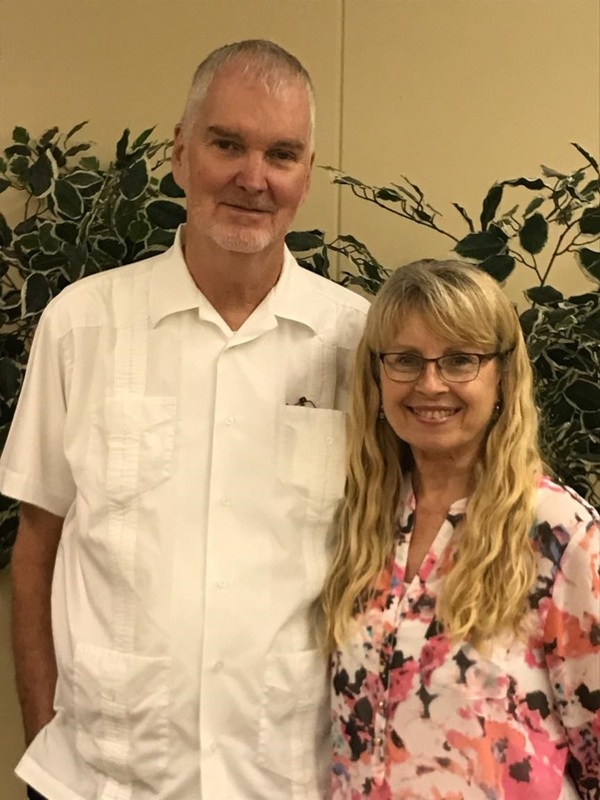 In February, 1975 Randy attended the very first Ministry School put on by Calvary Chapel Costa Mesa; and then in November he and Kathy felt called to move to Costa Mesa to attend CCCM take classes at the School of Ministry. During this time (1975) Randy felt God’s call upon his life to become a pastor. 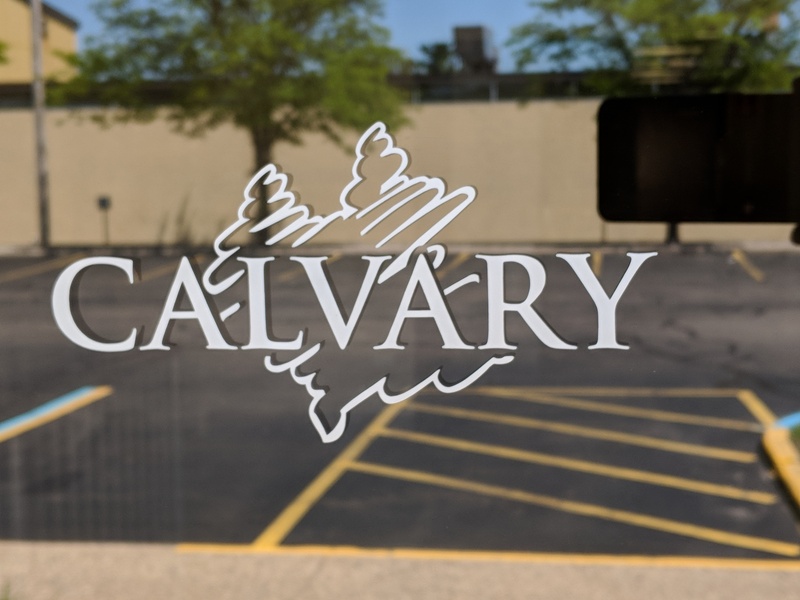 Upon moving back to Michigan he and Kathy were involved in starting two Calvary Chapels (one in Sterling Heights and one in Romulus). After pastoring CC Downriver (Romulus, MI) for 15 years he and Kathy felt God calling them to move to Louisiana after Hurricane Katrina and start a Calvary Chapel in St. Bernard, Louisiana. While in Louisiana, pastor Randy contracted a rare neurological disorder, and a few years later had congestive heart failure. The Lord used both of these afflictions (Psalm 119:71, 75) to move him and Kathy back to Michigan. Upon returning to Michigan pastor Randy began to fill in for the various CC pastors when needed. While filling in for Pastor Ed Yearack (CC Grand Rapids) Ed told Randy he felt God calling him to move back to Arizona to start a CC in his home town; and that he also felt God wanted Randy to take over the pastorate of CC Grand Rapids. After 3 months of praying and seeking the Lord (through His Word, prayer, and divinely orchestrated circumstances) Randy and Kathy felt it was God’s will to take over the pastorate. Pastor Randy and Kathy moved to Grand Rapids in September of 2012 to begin ministering God’s Word to the folks of CC Grand Rapids. Separate Nursery and Sunday School facilities for appropriate age groups. Toddlers and Adolescents released after Sunday worship. Every Thursday beginning with group prayer at 6:30 p.m.m and verse-by-verse Bible Study beginning at 7:00 p.m. The men usually meet the third Sunday evening of every month at 6:00 p.m. for a time of food, fellowship, prayer, and study together, come and be blessed! Every Friday, Members of the congregation volunteer at the Bible for Missions store located at 5724 Plainfield Ave. NE 49525. Volunteering begins at 6:00 p.m. every Friday. Please feel free to join us! Please feel free to visit us when we are available or contact us if you have any questions.